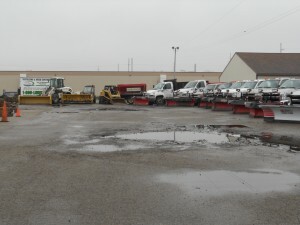 Here at Majestic Services we are a full snow and ice management service provider. 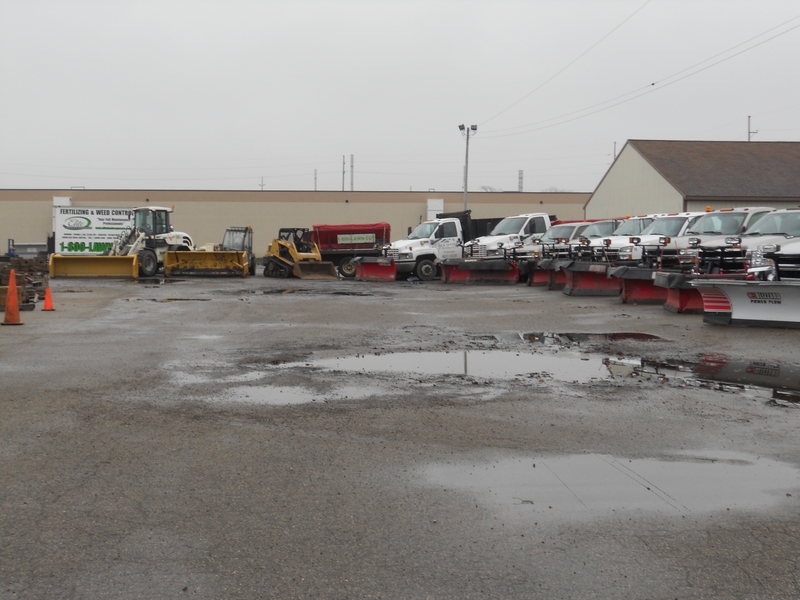 We offer snowplow services as well as, sidewalk clearing, salter services, and loader services. We specialize in residential, commercial, condominiums, retail, and much more… Click here to request a snow removal bid! 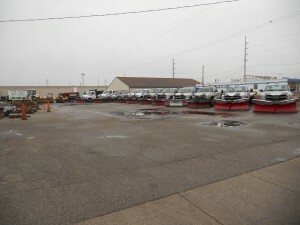 Majestic Services will plow at 2” of accumulation unless otherwise stated on the contract. 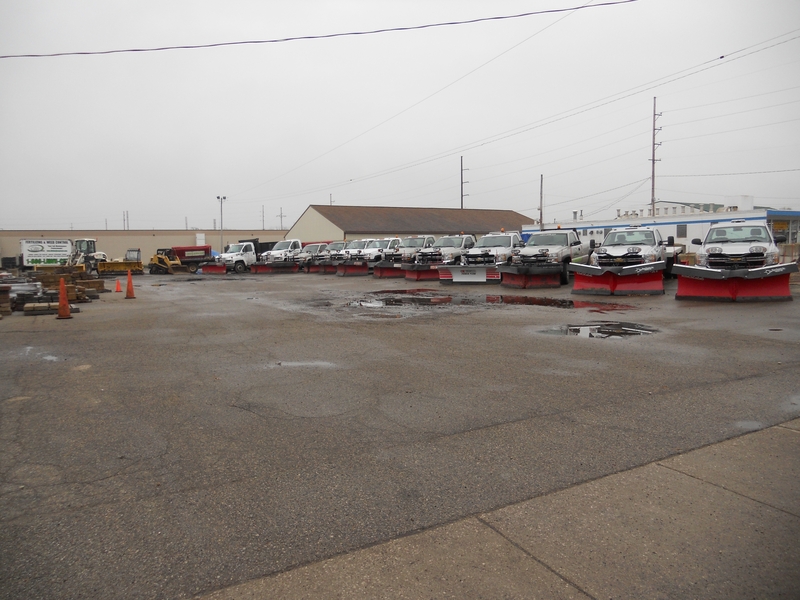 We will usually plow at night and keep the lots open during the day. Apartment complexes and condominiums will be treated in reverse as stated above. Clean ups will be performed during the off hours where applicable. All lots will be open by 7am unless otherwise stated on the contract. Cleanups are included (except for hourly customers) Drifting of snow is not included in the price on the contract unless stated otherwise. This is an additional cost. Majestic Services will stake all properties with signed proposals by November 10th. Any proposals signed after November 10th will have to be staked by the homeowner unless otherwise stated. Majestic will get as close to mailboxes and garage doors as possible without hitting them (which is about 2 feet). Homeowners are responsible for clearing snow around their own mailboxes. Seasonal commercial customers will be billed in 4 equal monthly payments starting in November or December. Seasonal customers will only be plowed a maximum of 2 times in a 24 hour period. Per push or hourly customers will be billed upon completion of services. Residential customers must pay in full up front and send in a signed contract before we will begin plowing. Majestic Services will scrape built up ice off lots for no charge if seasonal salting services were received from Majestic, otherwise this is an added service and will be billed the same as a push. Majestic Services will clear snow from walks upon 2” accumulation of snow. We will use snow plow equipment designed for removing snow from sidewalks. Payment for services will be the same as above. Majestic services applies salt to keep lots clear of ice and snow. Majestic will bill for each application applied. Majestic can apply rock salt or calcium chloride to lots (Calcium chloride or Peladow for walks). If salting is requested after we have plowed and salted your lot or loading docks, then a service charge will be applied to the bill in order for us to send a truck to your location. Generally speaking the extra charge will be $35.00. Majestic Services will use a loader to fit the needs and financial requirements of our customers. 2.5 yard or 5 yard bucket. All prices include the operator and work to be performed. All snow plowing repair requests to your property must be reported by May 1st of every year or we may not be responsible for repairs. We will determine this on a case by case basis.